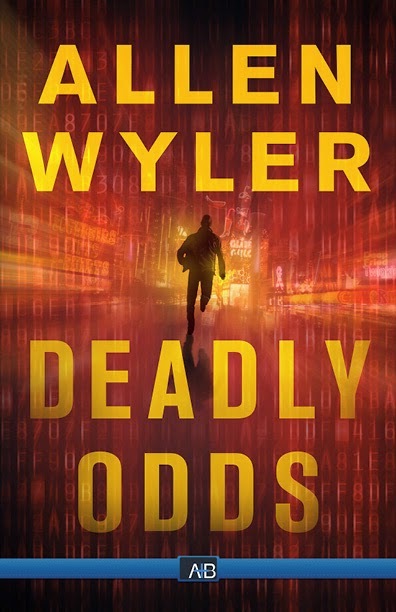 Bestselling author, Allen Wyler, (Dead End Deal, Deadly Errors, Dead Ringer, Dead Wrong) is back with a new breakout suspense thriller with a “techno edge”: Deadly Odds. Twenty-three year old Arnold Gold is a Seattle-based odds-maker and local computer genius. Described as a "part-time hacker and full-time virgin" by his friends, the awkward young shut-in flies to Vegas to try and get lucky--in more ways than one. But his high stakes activity on the Net inadvertently thrusts him into a vortex of international terrorism. Dark Net Hacking has resulted in murder, and now it will take every last bit of Arnold's genius intellect and legendary hacking skill to stay one step ahead of the murderous terrorists, the FBI, the local cops and his lawyer. Gold's only chance to save himself is to find a bomb hidden somewhere in Vegas, and somehow prevent the explosion that will turn Sin City into the scene of the deadliest terror attacks since 9/11. Wyler's wild new thriller is as horrifyingly plausible as it is darkly funny and enjoyable. Deadly Odds is not only a page-turner, it's a terrific character-driven story about a young man who lives life through a computer and discovers its dark side. Edgy, twitchy and filled with enough tech savvy detail to keep both the techno-thriller and classic suspense fan enthralled, Deadly Odds is a new generation's thrill ride. **No compensation was received for posting. 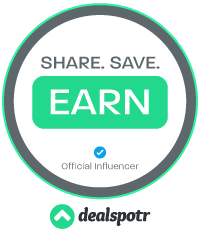 This site is not responsible for the prize shipment.